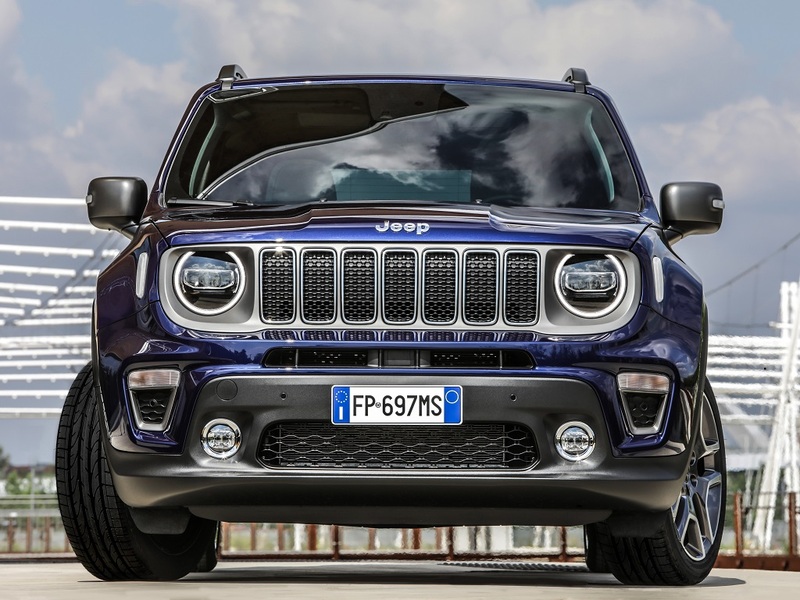 Jeep is readying its plant in Melfi, Italy to build the first plug-in hybrid Renegade compact SUV, due for launch in 2020 as part of ongoing plans to phase out diesel in its range. Jeep will add a plug-in hybrid Renegade to the range in 2020. Pre-production cars will be due early next year, on the same line as petrol and diesel versions of the Renegade and 500X. It follows a €200m investment in the plant, in re-training staff and modernising the facility itself. 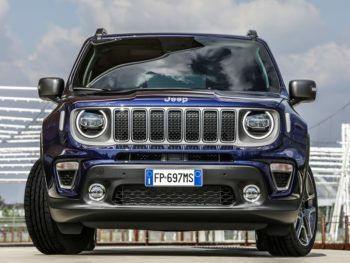 Jeep has not confirmed details of the drivetrain, but it will be equipping the Renegade, Compass and Cherokee with plug-in hybrid technology by 2022, and phasing out diesel from 2020 in line with Fiat Chrysler’s plans to drop the fuel by 2021. An ‘Urban UV’ city-sized SUV, developed for Europe, is also due in 2020, beneath the Renegade.